There are two ways, one of life and one of death, and there is a great difference between the two ways. While New Testament scholars always knew it existed, it was not until 1873 when a dusty, worn copy was pulled off an Istanbul library shelf by an Archbishop who promptly left it on his desk to attend to other matters, where it sat for months before he finally grasped what it is he had discovered. In fact, the document whose lost text he had discovered was once considered for inclusion in the Biblical canon. 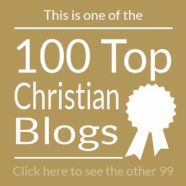 The Didache (pronounced DID-ah-kay) is only about half the length of the Gospel of Mark, but it provides an intimate view of Christian life and Christian community for the early church. 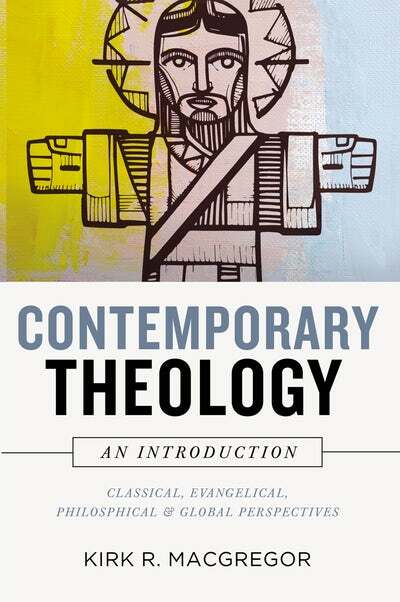 There are many books on the subject, but a simple introduction — along with a copy of the complete text — is Tony Jones’ The Teaching of the 12 (Paraclete Press, 2009). The early Christians were also told to pray the Lord’s Prayer three times daily (8:3) and if they baked bread, to give the first loaf to the prophets (13;5). The translation above is from Tony Jones’ book, and seems to be closest to one online by Charles Hoole. So in a post-DaVinci Code climate, where does a document like this fit in? First of all, we have all we need in the Bible, and no one should feel compelled to read extra-Biblical writings like this, much less those on the periphery such as The Gospel of Thomas. 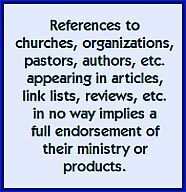 But for those who want a snapshot of New-Testament life, this document has the recommendation of many respected pastors, though don’t expect a movie anytime soon. DVD: There is a 6-week curriculum DVD available based on Tony Jones’ book. 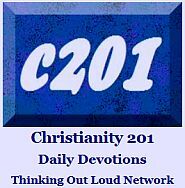 Here’s some info — and a 2-minute promo video — from Tony’s blog, Theoblogy. 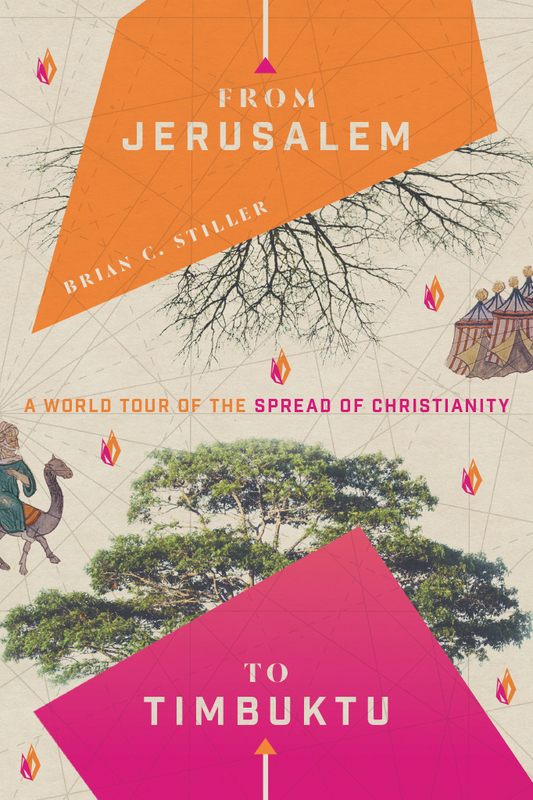 Brian Stiller, Global Ambassador for the World Evangelical Alliance on the expansion of the Christian church worldwide. 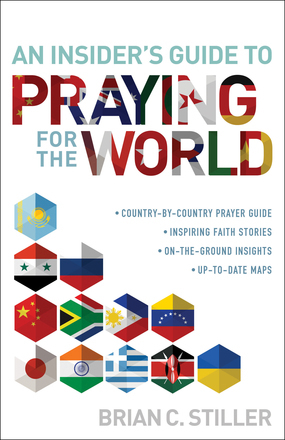 Brian is also the author of An Insider’s Guide to Praying for the World (Baker) which we reviewed here recently. 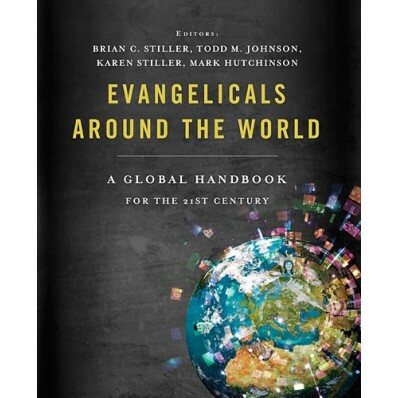 My review of Brian’s Evangelicals Around the World (Thomas Nelson) (an encyclopedia of all things Evangelical). 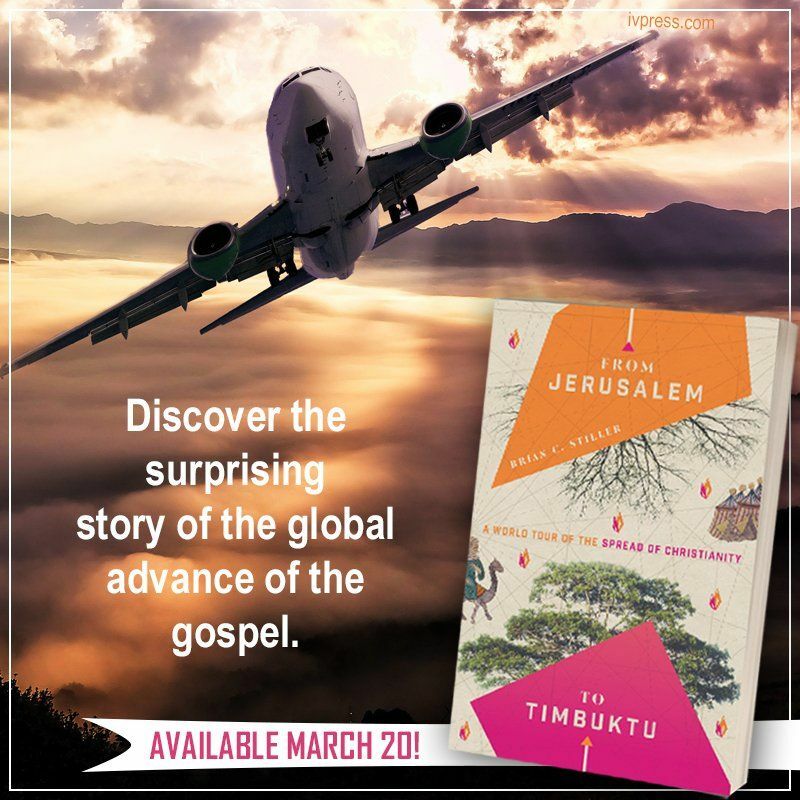 My review of From Jerusalem to Timbuktu (InterVarsity). It’s a summer weekend. You invite a few friends over to use the pool, enjoy a barbecue, and watch a movie on DVD. Oh, and you’ve also invited a preacher who will sit everyone down in the living room for a 40 minute sermon. Wait, what? Wouldn’t an Amway Ambush be better than listening to a sermon? While your swim, burger, and film night might include comfortable chairs, popcorn, refreshments, etc. in 2017, inviting a preacher might have been the equivalent type of party in the 18th century. While reading 7 Men and the Secret of Their Greatness by Eric Metaxas a few years ago, I encountered the term parlor preaching, or if you prefer, the more Anglicized spelling, parlour preaching. Apparently William Wilberforce’s family would have John Newton over for the evening as a guest speaker. If magicians can do parlor tricks, I suppose pastors can parlor preach. A short trip to a few search engines later, I am not a whole lot wiser on this subject. How widespread was this type of social event? Was it the province of the aristocracy or upper class, or could anyone commission the pastor for a thousand words of exegesis and exhortation? Though it seems to harken back to a long bygone era, I love the concept. I just can’t see anyone pulling this off successfully today, especially if you get the kind of preacher whose voice raises when he gets passionate. 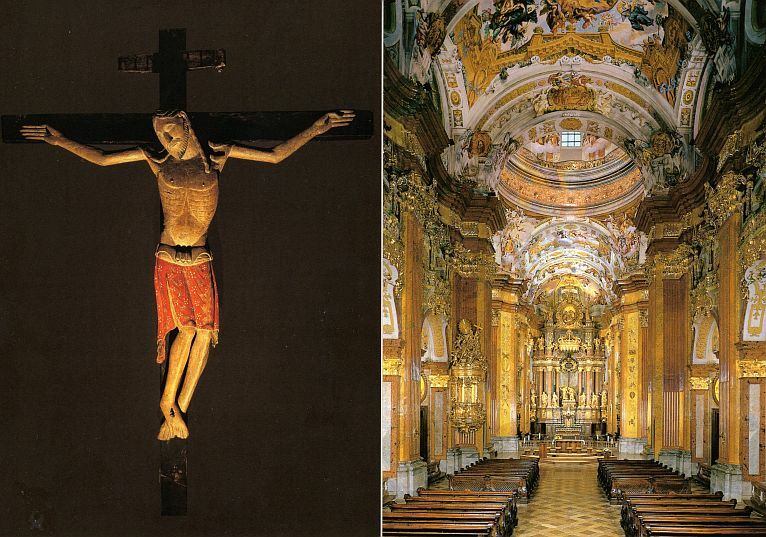 The sermon, as an art form is slowly fading. Rhetoric in general is getting lost in a world of txt msgs and 140-character Tweets. Most party invitees don’t want to arrive at your home only to find they’re at church. With the absence of information we have to do some guessing. My money’s on this phenomenon as being more church service than small group, but as one-off event. A theological education was highly prized and respected, so the type of interactive format we enjoy in small groups wouldn’t be as likely to occur. You certainly would never offer an alternative view and you might not feel comfortable asking a question, either. At best, you’d save it until afterwards when tea was served. But it could have resembled house church. There would be a piano in the parlor (aka ‘front room’ or what we would call the ‘living room’) so possibly there could be some singing, with the latest worship songs being transmitted from place to place via printed sheet music (no doubt, CCLI song #5) followed by something the preacher had prepared. Start time and dress would be less formal than Sundays and probably children (if present) would be free to sit on the carpet. Again, I’m making all this up because there is very little corroboration online for this. If you know differently, please fill the rest of us in. We do this today, sometimes inviting friends over to watch a sermon podcast, though we have the freedom of hitting the pause button. 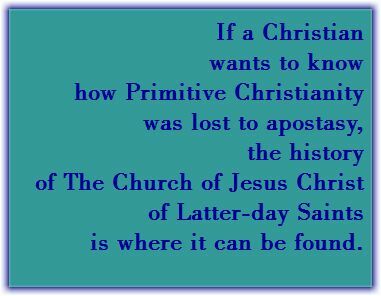 Today, we don’t expect our pastors to be suburban circuit-riders, in fact pastoral home visitation in general is going extinct, a topic for another article, I suppose. Still, I would love to travel back in time to be part of one of those informal house meetings; a kind of house concert with a spiritual orator instead of a singer. I’ll bet the preaching would be first-class. I know I ran one of Aaron’s posts just 9 days ago, but this one seemed so timely. Click this link to read at source.